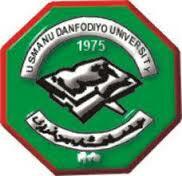 The Authorities of the Usmanu Danfodiyo University, UDUSOK has uploaded the merit admission list for both UTME and Direct Entry candidates for the 2017/2018 academic session. All candidates are advised to log on online to confirm admission status. All admitted students are to proceed with the payment of acceptance fees and registration process.